Conor, Mick and Pearse talk about how to stop Dublin retaining Sam, as well as which sides can expect provincial honours. 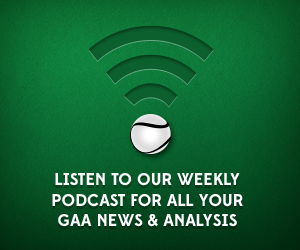 That, and much more on this week’s GAA Scores podcast. Find the lads on Twitter here @conorjdonnelly, @MichaelOConnor4 and @CorcoranPearse.